Save about $3 per calculator when you order in threes (between price and shipping compared to ordering individually). 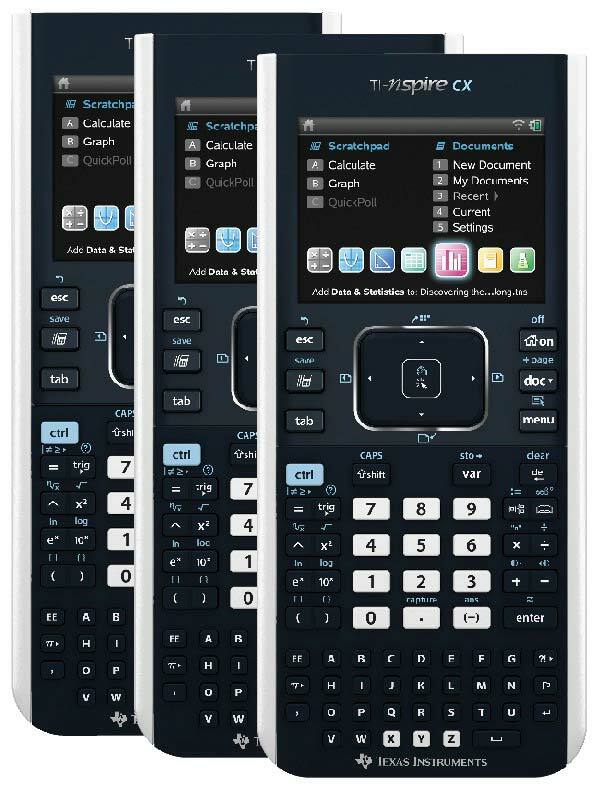 Three new TI-Nspire CX CAS graphing calculator in retail-style packaging. Introducing a colorful and engaging way to visualize problems and make connections. Includes the functionality of the TI-Nspire TouchPad, with a full-color backlit screen, a thin sleek design, and rechargeable battery. Includes calculator, USB cables, charger, TI-Nspire student software (home license) for PC and Mac, slide cover, and owner's manual.